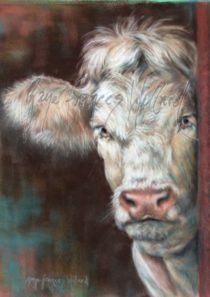 A 26×19 pastel on velour beautifully framed & double matted with matching filet. 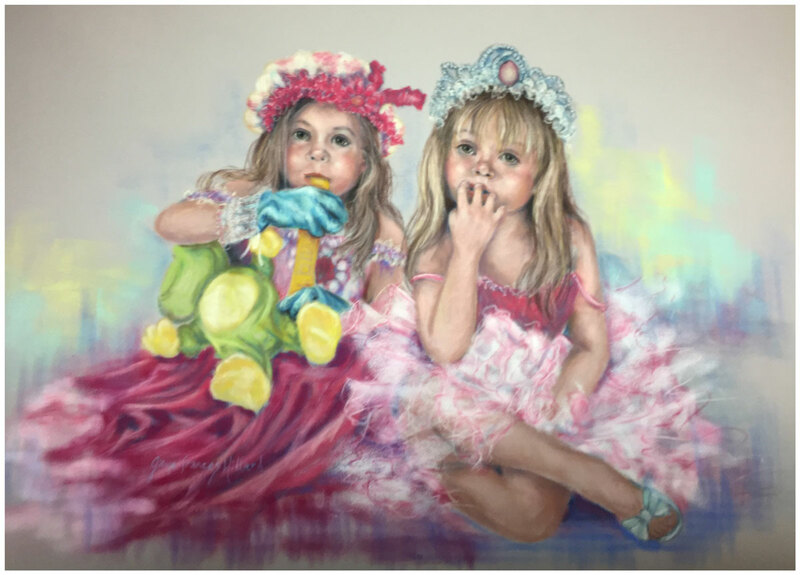 The painting depicts two little girls doing what little girls love to do…play dress up. 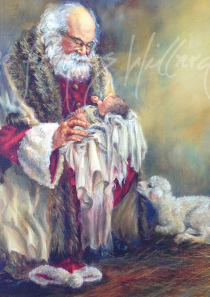 Also available in Limited Edition Prints.